Last seen Saturday 13th April. 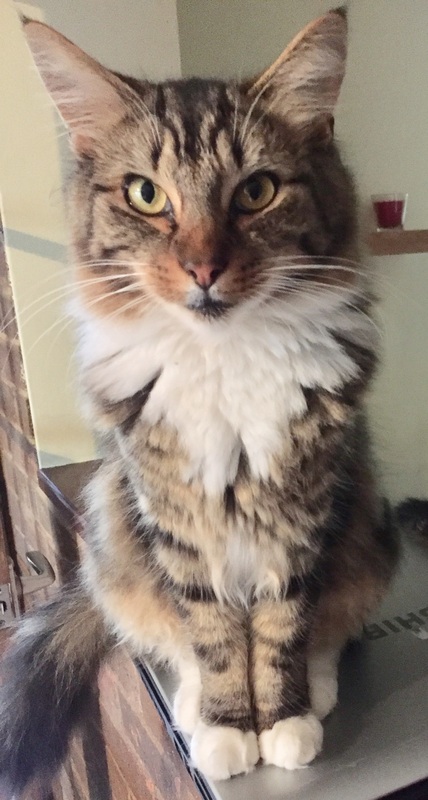 He is a loving family member, he’s very long haired with white socks and chest. Please can you check sheds, garages and out buildings. Many thanks.